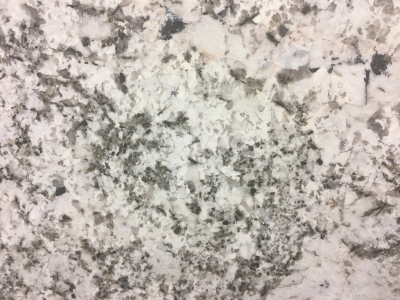 Kitchen, bathroom or any other surface, Cosmos Seattle, WA granite stones are in-stock and ready for delivery. You can always create elegant and mesmerizing spaces; be it kitchen installations or flooring, with this high quality and pure natural stone. It possesses heat and stain resistant properties that are perfect for your residential and commercial applications. Unsurpassable in beauty and durability, granite architectural designs can be infinite in number. The material is often seen as kitchen and bathroom countertops but it is also favored in mudrooms and utility workshop areas these days.